Bexley Borough, South-East London and North-West Kent. 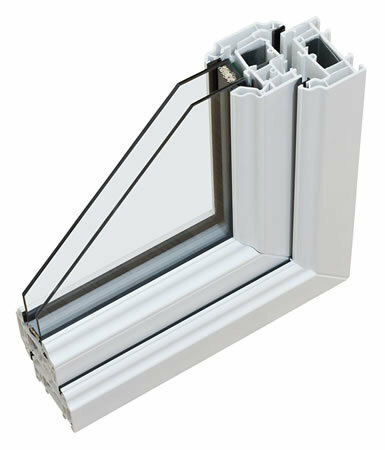 We are experts in repairing & replacing UPVC, Aluminium and timber-framed Windows. 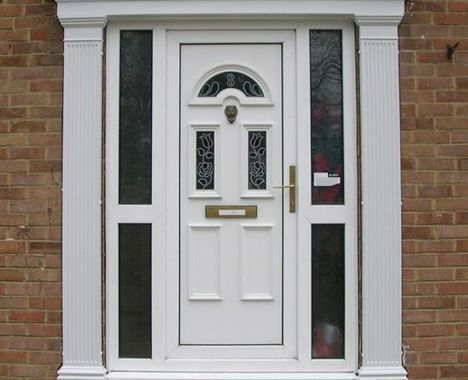 We can repair or replace doors for both functional and asthetic reasons. Whether you're locked out, in or it's difficult to open, get in touch! 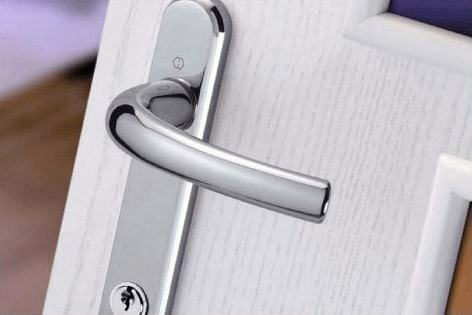 We can replace locks, mechanisms and/or handles depending on your specific needs in the Bexley, South East London and North West Kent areas. We cover all UPVC Window, double glazing repairs from misted units to broken glass and from window and door mechanisms to window and door handles. Our sole priority is to repair rather than replace. This is not only more time effective but cost efficient. The 'AMB way' is to repair first, replace second. If we can't repair your window, door or lock we have the ability to replace or renew for you. Our aim is to always provide the best tailor-made solution for you while offering competitve prices on the work required. If you would like to arrange an appointment to obtain a free no-obligation quote, then please do get in touch! This is how we show respect towards our customers in return for time and trust they give us. Customer Service is paramount for us. The most important thing is that the end result pleases the customer and is exactly what they desire.